In today’s chatter report, Emin Gun Sirer debates with Diego Gutierrez-Zaldivar on cryptocurrencies being a good store of value and Changepeng Zhao crowdsources Twitter for ways to trigger the next crypto bull run. Some, like Richard Heart, believe that bull runs are determined by technical indicators while others argue that fundamental changes need to be made to the cryptocurrency ecosystem. Are Cryptocurrencies a Good Store of Value? When the director of research at Pension Partners Charlie Bilello pointed out that most cryptocurrencies had fallen by over 90% from their all time highs, Cornell Professor Emin Gun Sirer responded that cryptocurrencies were a poor store of value. Every cryptocurrency listed by Bilello had fallen by over 90 percent from their all time highs, except for BTC, which had fallen by 83 percent. Despite having a bad financial performance in 2018, cryptocurrencies has performed greatly since Bitcoin’s inception. As one twitter commentator pointed out, BTC is a good store of value because its price had appreciated from 10 cents to $3000 since its creation. Sirer strongly disagreed, arguing that the quality of a good store of value is not price appreciation, but having little variance in price movement. CEO of RSK Diego Gutierrez-Zaldivar jumped into the conversation and pointed out that the time frame of measurement is what determines a good store of value. Depends on the timeframe you want to store value. Fiat money is designed to be stable in the short term sacrificing long term value preservation (USD lost 90%+ value in the last century). Scarce money (Gold & Bitcoin) is designed to preserve long term value sacrificing stability. Zaldivar points out that fiat money like the USD is a tremendous store of value in the short term, but has lost over 90% of it’s value since it’s inception. On the other hand, assets with a fixed supply like gold and bitcoin are a good store of value in the long term with a price volatility tradeoff. With cryptocurrency prices near their 2018 lows, founder of Binance exchange Changpeng Zhao took to twitter to brainstorm what it would take to “trigger” a new crypto bull market. 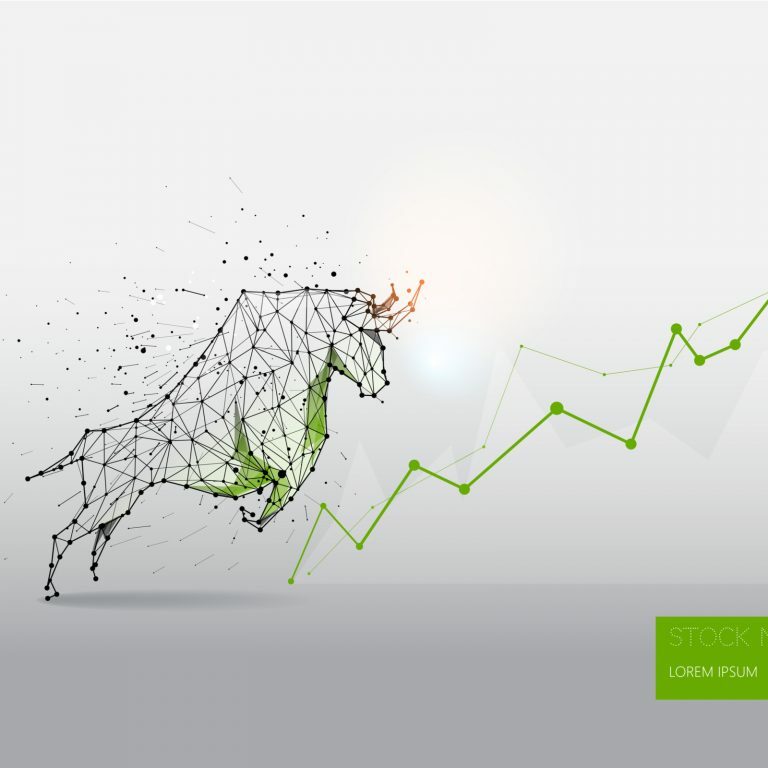 What do you think will be the trigger for the next bull run? The responses were a dichotomy of searching for technical indicators in prices and calling for fundamental changes to be made to the cryptocurrency ecosystem. Cryptocurrency pundit Richard Heart belonges to the former category, explaining that the prices of cryptocurrencies have to break and hold over the 200-day moving average. Price breaking over and holding over the 200 day moving average. A similar argument was also put forward by prominent bitcoin commentator Vortex, who argued that crypto prices had to break and hold over the 30-day moving average and expected this to happen between June and August of 2019. While Zhao didn’t comment on the technical arguments put forward, he had a lot to discuss with those who wanted to change the way the cryptocurrency ecosystem worked. One such commentator was Lawrence Digital who claimed that 3 fundamental changes to the cryptocurrency ecosystem would usher in the next bull market. 3 is sort of taken care of by this bear run. Will never be 100%. 2 is interesting. 1. I fully agree. Lawrence Digital argued a combination is needed for an increased adoption of BTC, producing decentralized application products that are used daily, and purging out the scam projects that are so entrenched within the cryptocurrency ecosystem. Zhao agreed with the need for adoption and also pointed out that the bear market was currently killing off most of the scams in the cryptocurrency ecosystem. Are cryptocurrencies a good store of value? Or is the USD a better store of value? Let us know in the comments below! The post Chatter Report: Sirer Says Crypto Too ‘Volatile’, Zhao Ponders Next Bull ‘Trigger’ appeared first on Bitcoin News.